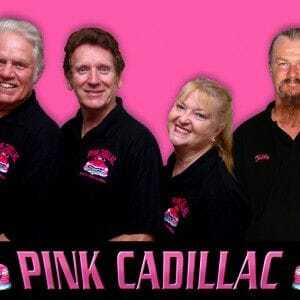 About Pink Cadillac: Pink Cadillac is a four piece rock 'n' roll band covering hits primarily from the 50s and 60s and sometimes later if the need arises. 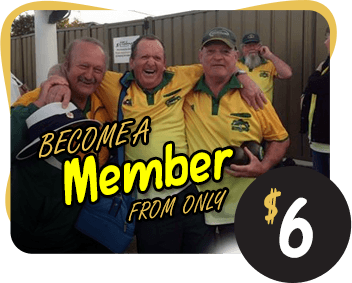 Based on the Central Coast of NSW the band formed in January 2012 and also incorporates some original material within their repertoire. With a selection well over 100 songs to choose from you are ensured a variety will be performed to keep you entertained throughout the show.